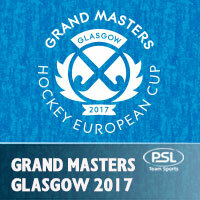 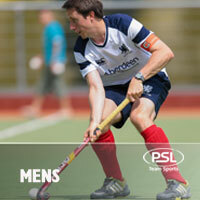 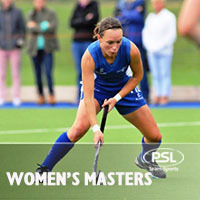 We offer an exclusive product range of branded merchandise for Scottish Hockey members. 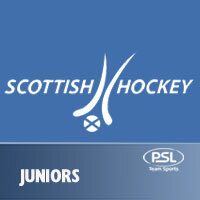 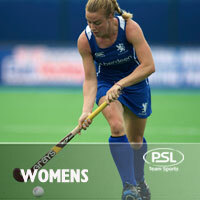 We aim to deliver Scottish Hockey orders in 10 to 14 Working Days. 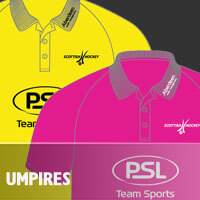 Subject to manufacturer's stock holding.